Sir Frances Bacon is famously credited for the proverb ‘knowledge is power’ – a statement that highlights the importance of learning and developing new skills to stay ahead of the competition. It can also be applied to the importance of working with experienced individuals – those who have been rigorously assessed on their capabilities, commitment and knowledge.  This is why it is so important for the roofing industry to have an accreditation; a formal recognition by an authoritative body of the competence to work to specified standards. Nearly every aspect of the construction process can be accredited and all of the key stakeholders can benefit. Accreditation gives companies confidence that products and raw materials are safe and meet specifications. For manufacturers, accreditation helps limit product failure. The owners and operators of buildings can help to discharge their legal duties by using accredited companies to monitor the safety of the built environment. Consumers benefit too, as accreditation helps boost confidence in the safety of buildings and infrastructure. In short, having some kind of certification ensures safer, cleaner and smarter construction by helping to control risk, demonstrate compliance and provide quality assurance. It also helps drive efficiency and the adoption of best practices, reducing costs and easing the financial pressures for everyone concerned. We are not the only company who is championing this concept for our industry. In fact, on a much wider platform, the National Federation of Roofing Contractors (NFRC) and the Construction Industry Training Board (CITB) have collaborated to put together such an accreditation for our sector which aims to improve efficiency, upskill the workforce, encourage the use of new technology and attract new talent. The latter is particularly relevant in today’s climate where a lost generation of construction specialists is causing a vast skills gap in all areas of the building sector. After all, when the recession hit, construction contracted by 16.5% in just three years and more than 350,000 tradesmen and women lost their jobs. In response, the industry cut back on training and stopped offering apprenticeships. And then things started to improve. The sector began to recover, the Government introduced plans for new housing, the Help to Buy scheme was launched and mortgages were easier to come by. Suddenly there was plenty of work – but nobody to do it. The shortage of new blood entering the industry is coupled with its poor perception. 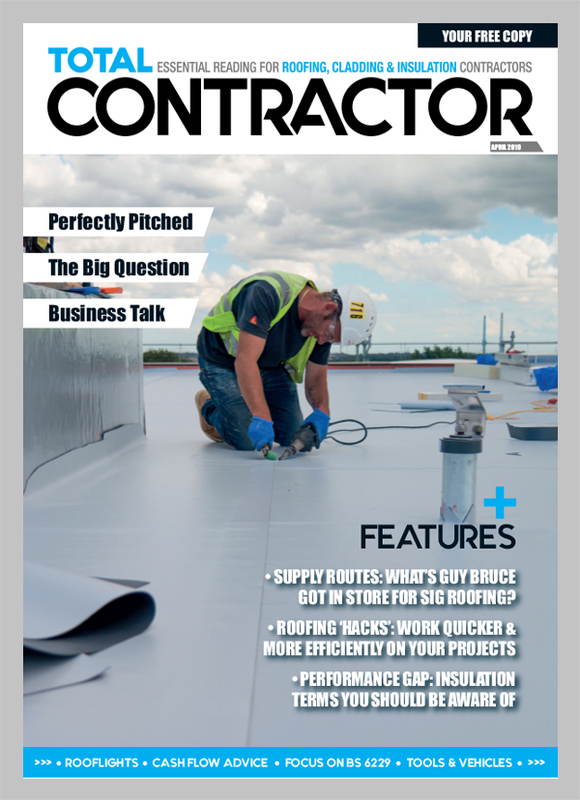 “Builder” and “roofer” are the only professions to routinely have the word “cowboy” attached to them – an affront to the thousands of capable, committed, talented people delivering complex building projects in the UK and around the World. But painful as it may be to have to defend the stereotypes, we must address them if we are to make UK construction sector a fit career destination for today’s talent. We need to be doing more to encourage women into the industry. More to showcase the vast range of career options available; more to modernize; and more to build skills for the future. 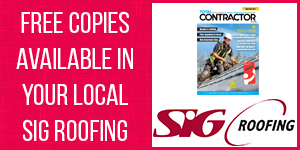 And to do this – particularly in the roofing sector – contractors have to have the support they need to operate efficiently and confidently as recognised professionals. This will be managed through the accreditation process. This is backed up by Jon Vanstone, Chair of the Competent Person Forum and Trade Association Forum who will direct the programme of delivery for the accreditation. He said: “With engagement across the board it could change the perception of a career in roofing and encourage more people into the sector. 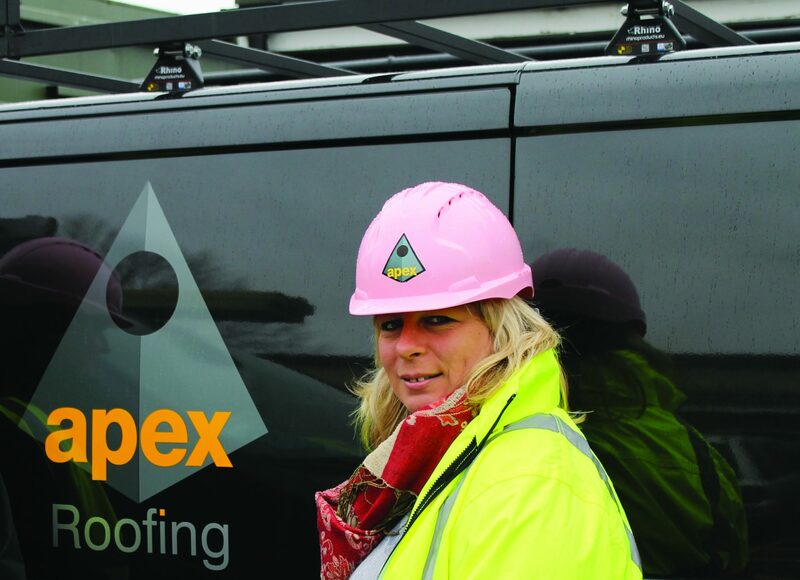 Apex Roofing hopes to be one of the first companies to follow the accreditation scheme which sets out to create 5,000 accredited roofers in a four-year period. We believe professional accreditation will not only improve career prospects but also increases technical credibility for the employer, which ultimately brings benefits to the customer. All our roofing clients can be confident that the work delivered is of the highest quality and that work is completed ethically and sustainably. We believe with this in place, knowledge is most certainly power. However, this knowledge needs to be continually developed, built on and shared. And accreditation will place this at the forefront – helping us future-proof our industry with a new generation of roofers.